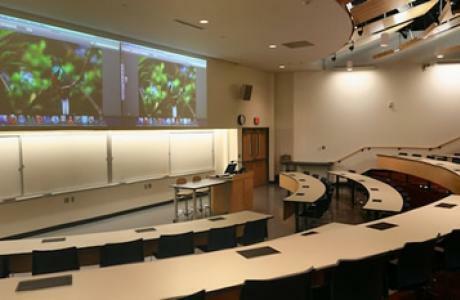 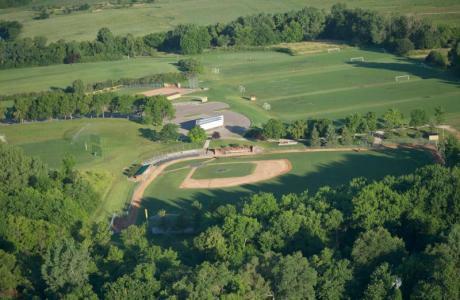 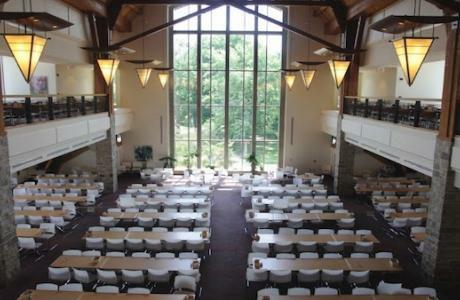 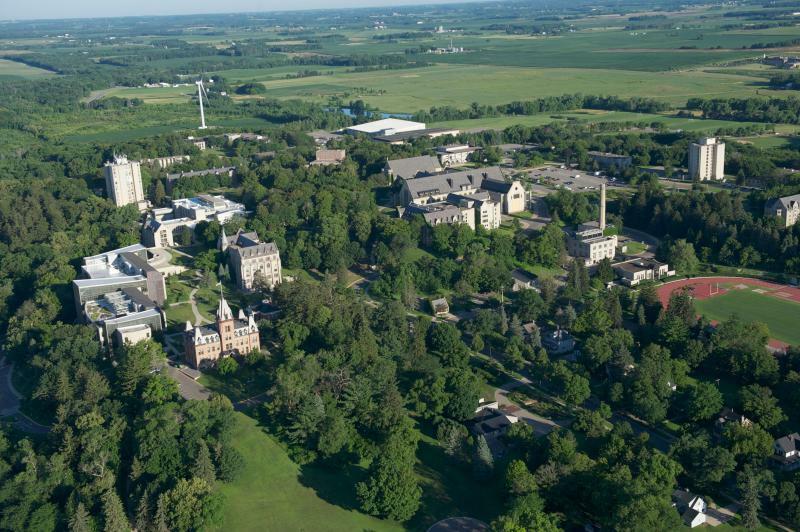 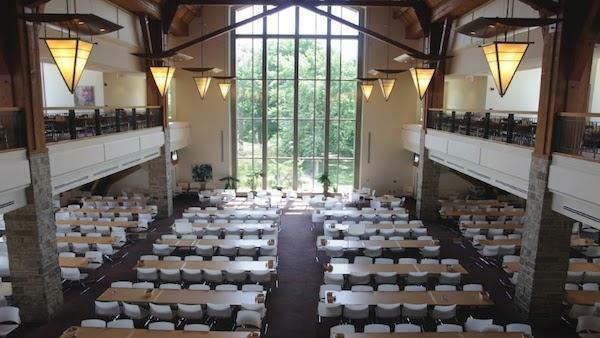 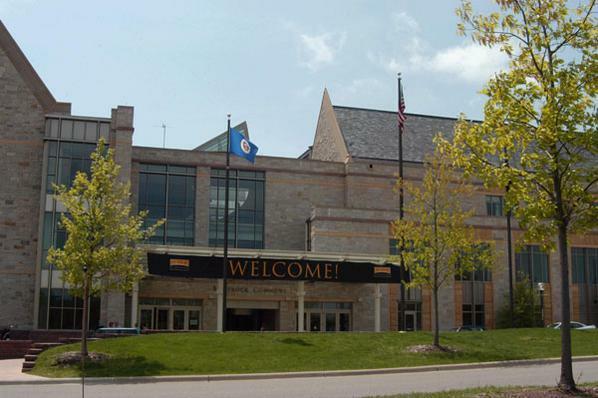 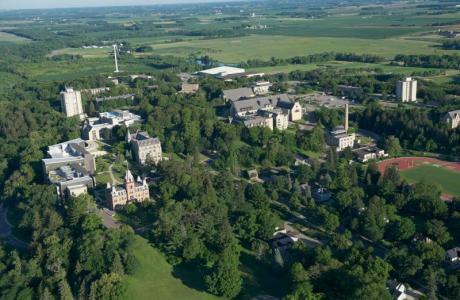 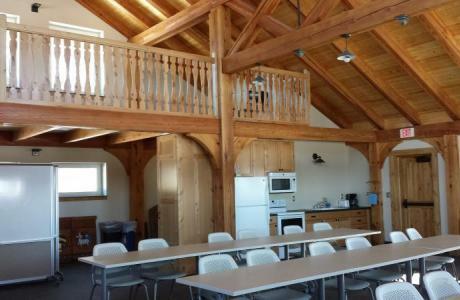 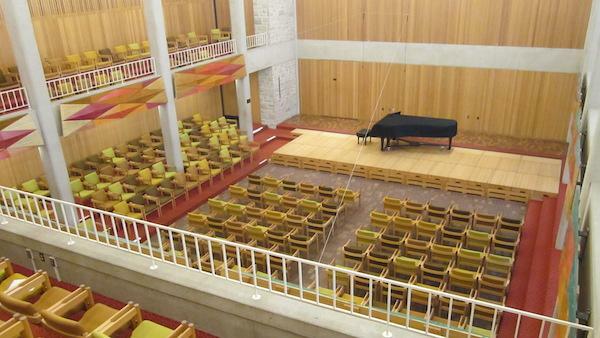 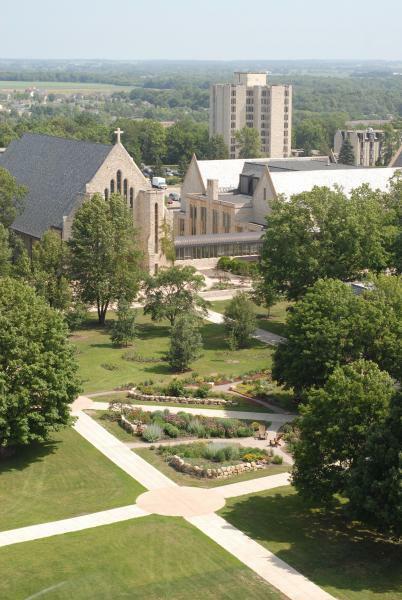 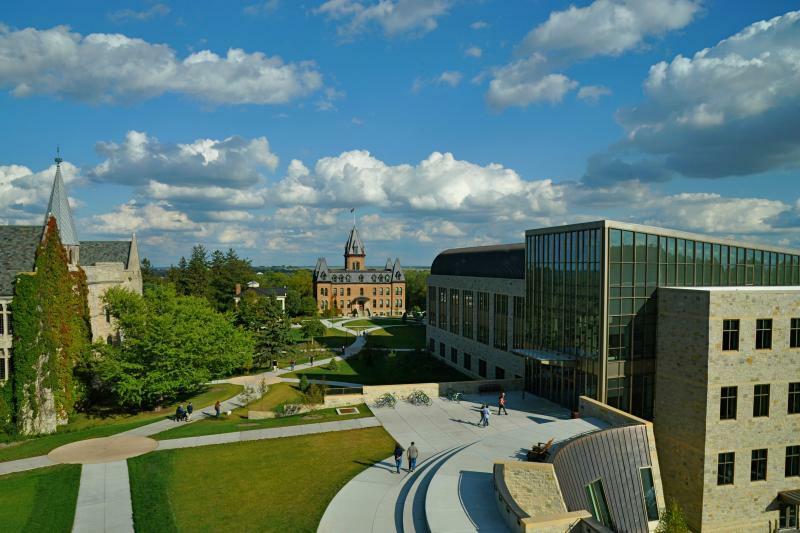 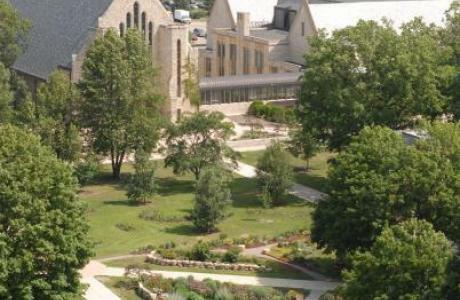 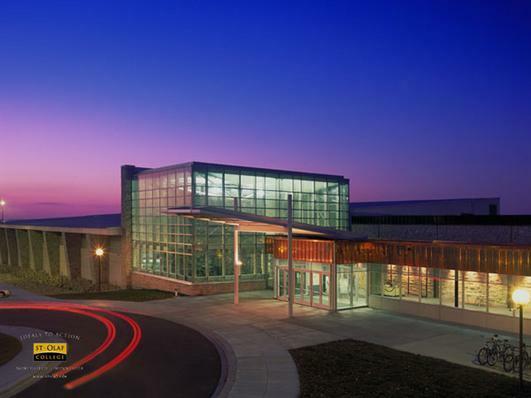 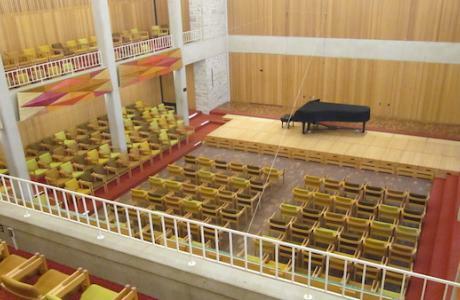 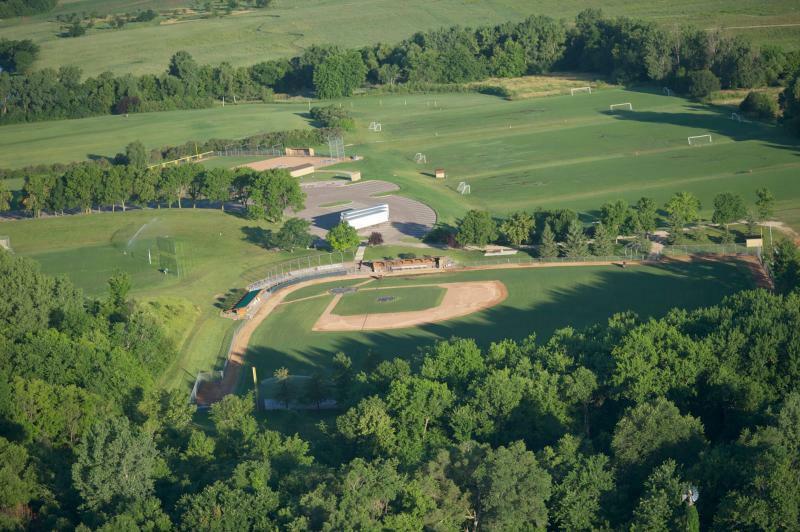 Located on a wooded hilltop campus, St. Olaf College offers big city amenities in a small town: high-tech boardrooms and theaters, light-filled ballroom and reception rooms, flexible performance and meeting spaces, a large chapel and indoor and outdoor recreation. 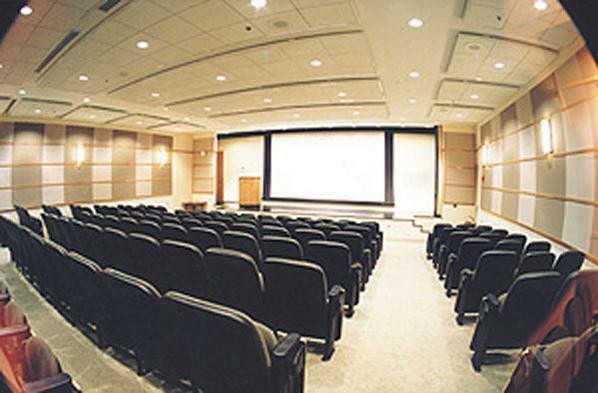 Multiple venues and food service year round. 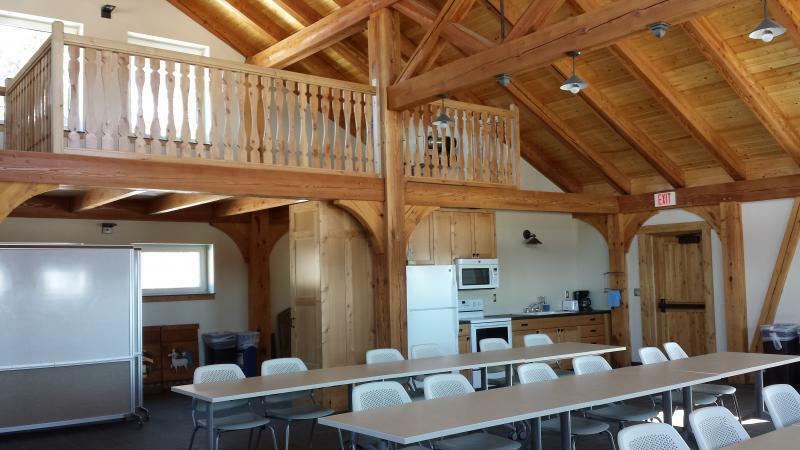 Residential June through mid August. 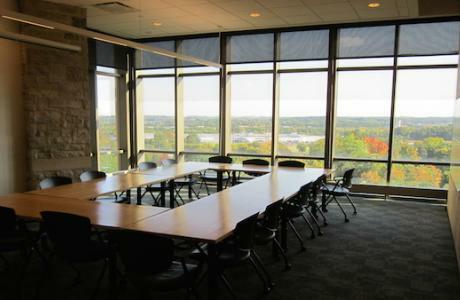 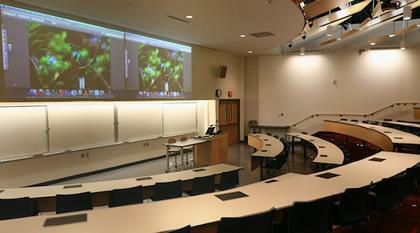 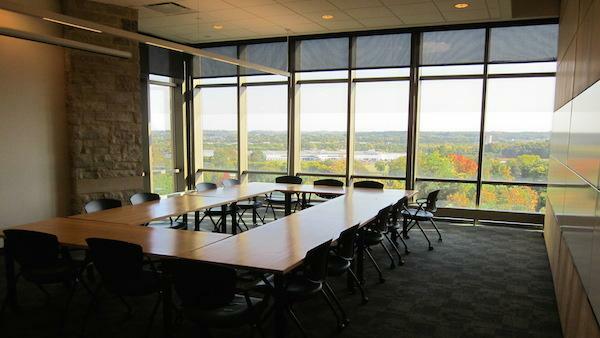 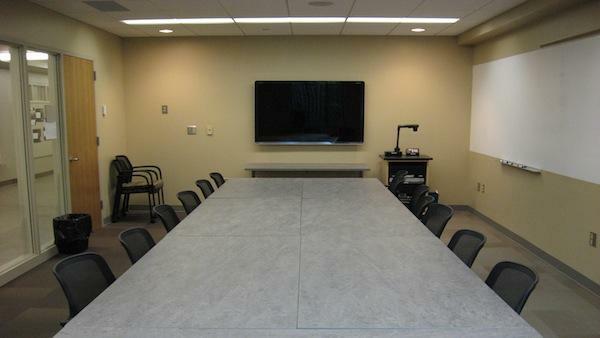 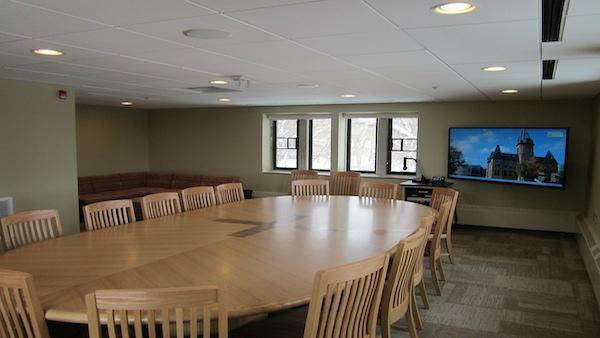 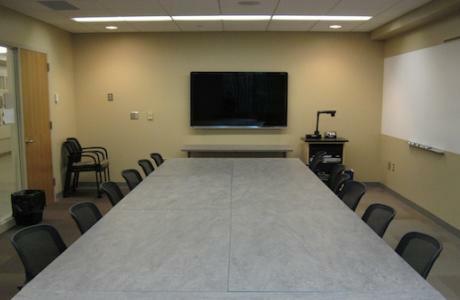 User friendly, state-of-the-art technology in classrooms and meeting rooms; wireless internet available. 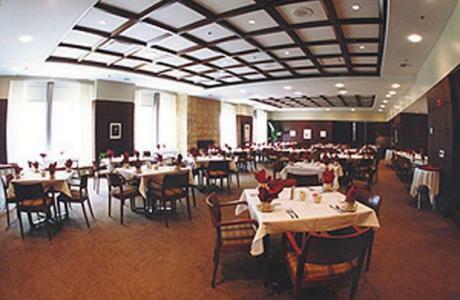 Award winning Bon Appetit provides sustainable food service tailored to meet your needs in the Cafes and Catering. 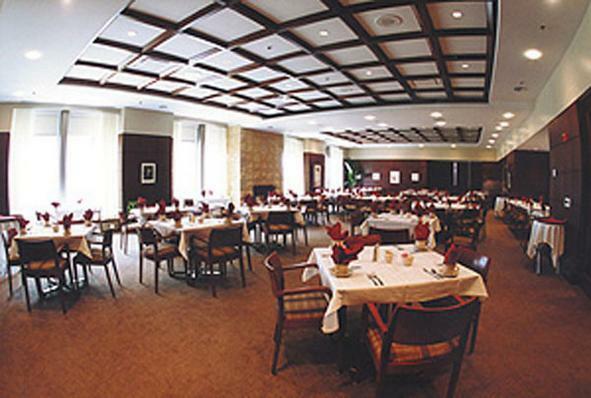 Alcohol is permitted at receptions and banquets catered by Bon Appetit. 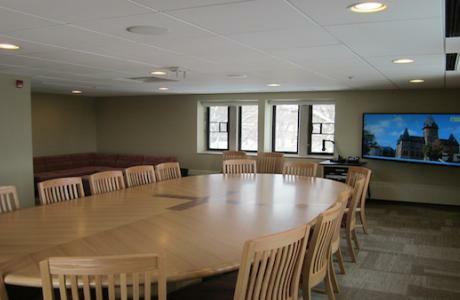 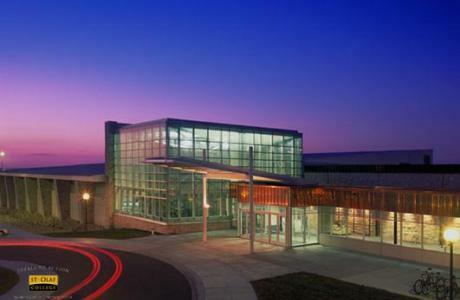 Comprehensive housing/meeting/recreation/athletic rates with meal plan or a-la-carte. 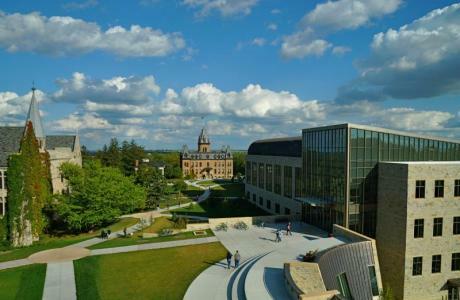 Always open to the public; no alcohol on campus.